BulletML + Object Pool integration: This should alleviate performance issues by minimizing the amount of Garbage Collection that the Unity Engine has to do, which hopefully will increase and/or stabilize frame rates for that player's experience. Changes to Lumiette's rate of fire: The rate of fire should be more consistent across different machines. Before, the player's rate of fire was throttled by that player's frame rate, which adversely affected the quality and difficulty of the game on older machines. This won't improve that player's frame rate, but it should make playing the game feel a lot less junky. As usual, the previous version (0.026a) will remain downloadable just in case the latest version has gamebreaking bugs that I did not catch. 0.027a will be the last update before work on the second stage starts. The next time this developer log will be updated, players will be able to play the second stage in its entirety.  Thanks for checking out Lumiette and I hope you try out the latest alpha now!